Kitchen Remodeling in Georgia (GA) can change your whole life, all while improving your kitchen’s enjoyment factor for the whole family! Let’s face it…the heart of most homes in Georgia is the kitchen. It’s where we enjoy our love of cooking, the taste of good food and share ourselves with friends and family. 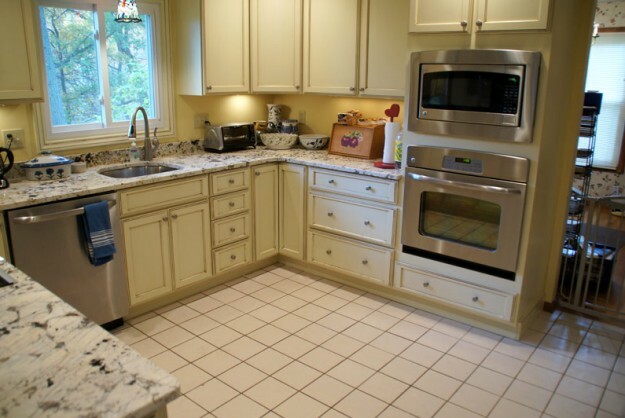 But, kitchens…like people… can get a little older and sometimes can use a good “facelift”. And that’s exactly where AK Remodeling & Design can help! So, whether it’s a simple update like changing the tile…or a full remodel…our designers and remodelers will work with you to renovate your kitchen to meet your lifestyle, and your budget. 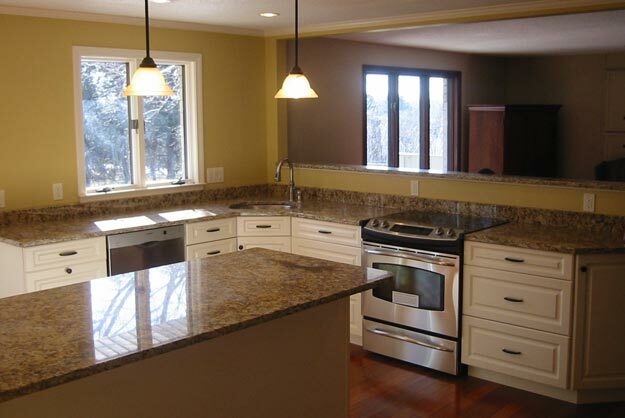 Many people think re-doing their kitchen will be very expensive…and as a result nothing gets changed for a long time. The reality is there are a wide variety of ways to make changes that aren’t costly, but can make a big difference in your home. That’s why we always start by working with our clients to establish a design, a budget and to make selections before the work ever begins. Changing the backsplash (or adding one) can add color and a new refreshing touch, without breaking the bank. So can a new paint job, or adding tile. Bigger is virtually always better. That’s where our design process can help your kitchen shine. They key is being certain that your new kitchen is efficient, by assuring you are maximizing your space…and that it is beautiful in every way as well.